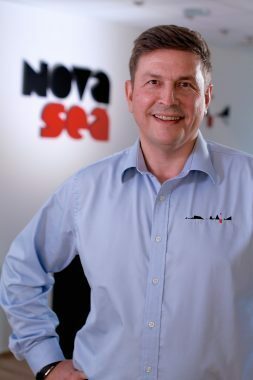 Bumper pay out again for 250 employees at Nova Sea. In 2018, Nova Sea had a turnover of EUR 25.8 million. Profit before tax was EUR 10.3 million. 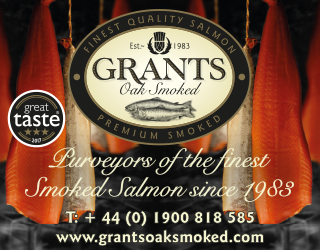 The salmon farmer has a bonus scheme which meant that 250 employees receive four per cent of the profit after tax each year. In addition, there are performance-based bonuses. CEO Odd Strøm has confirmed to SalmonBusiness that this year also became a good year for the employees. Last March, staff were paid EUR 27 thousand. This year, they are getting EUR 23 thousand in bonuses, each. “Included in the result is NOK 51.5 million (EUR 5.3) in profit sharing and bonus to the employees. This amounts to an average of NOK 203,000 (EUR 23 thousand) per full-time staff in Nova Sea for 2018,” Strøm stated in a message to SalmonBusiness, which received the information first of Nova Sea. 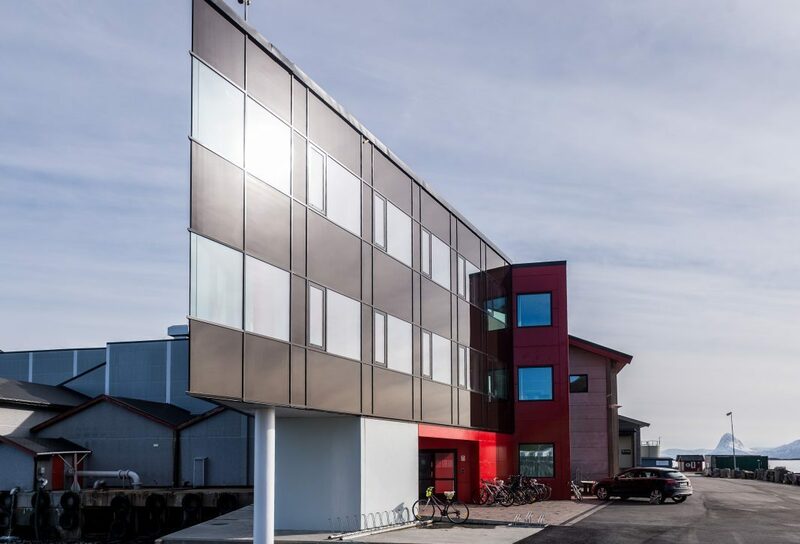 Over the past three years, the company has paid out NOK 159 million (EUR 16.4 million), including social costs, in profit sharing and bonuses to its employees, which amounts to EUR 65 thousand per full-time staff member in three years. According to Strøm, 2018 was a biologically challenging year for Nova Sea, which resulted in lower production compared to the previous year. “Good market prices nevertheless contributed to the fact that turnover and profit ended at almost the same level as 2017. In 2018, the company has certified several of its sites according to the ASC standard and continues this process with goals of 100 per cent ASC certified sites in 2020,” Strøm concluded.